Product categories of Tungsten Electrode, we are specialized manufacturers from China, Tungsten Electrode, Tungsten Electrode Grinder suppliers/factory, wholesale high-quality products of Tungsten Electrode Sharpener R & D and manufacturing, we have the perfect after-sales service and technical support. Look forward to your cooperation! 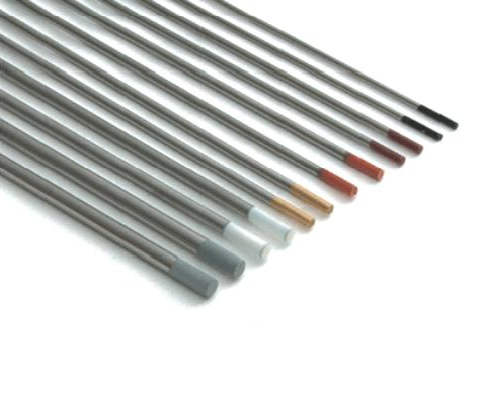 Tungsten electrodes are made of materials with high melting point, corrosion resistance, high density, good heat conductivity and conductivity. Because of the characteristics of tungsten, making it very suitable as electrode materials for TIG welding and other similar work. Tungsten electrodes play an important role in the arc arcing and arc stability, and welding quality.